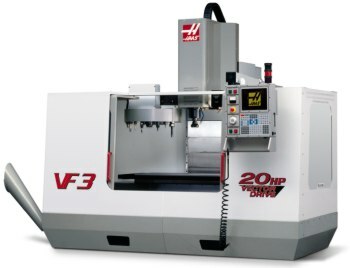 Internet Machine Shop can satisfy your most complex milling requirements. From simple 2 axis milling to 3D surfacing, our state of the art CNC Milling department can tackle your job requirements. Our facility is staffed by highly trained machinists who are an integral part of our continuing commitment to quality. We are equipped to handle short to medium run production quantities in machining. We can work with all types of Steel, Aluminum, Stainless Steel, Copper, Brass, Plastics and other exotic materials.